The summer heat is terrible but that is no excuse to look frumpy. I have compiled several products that can keep you looking fresh and fashionable even when you are on vacation. These specific products are so handy, you can pack and take them with you in your purse or your carry-on bag. I don't just take their word for it, I had to see the result for myself. I swatched both colors on the back of my hand yesterday then went about my day- cooked, washed dishes and took a bath. I took the "After" photo this morning, see and compare the result above. 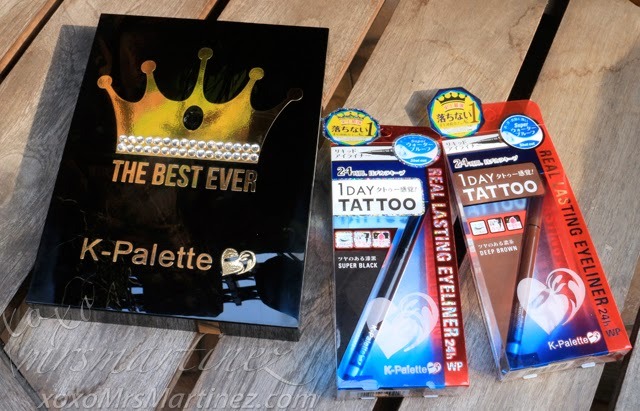 You can clearly see that the colors are much more vivid and after all the tasks I did, the Best Ever K-Palette Real Lasting Eyeliner 24h WP is really long-wearing (second photo). If you can remember, a few days ago I wrote about experiencing RED, ITCHY SKIN. Aside from Leaders Coconut Bio Mask with Broccoli "Green Energy", the first thing I did when my face felt itchy was to spray it with Avène Thermal Spring Water. This 50mL pocket-sized bottle contains 100% Avène Thermal Spring Water from Avène, a small town in Southern France. It is famous for its thermal spring water with medically-proven healing properties. This so-called "miracle water" has been helping heal, treat and repair various skin sensitivities for almost 300 years now. This is my beauty must-have this season specially since the scorching heat is really taking its toll on my skin, most particularly on my face. I started to feel improvement a week later, the itchiness subsided gradually- first on my forehead then on my cheeks and then near my jawline. I will definitely bring this handy bottle with me on my trip to Hong Kong. Who knows what the cold weather could bring to my skin, right? I love collecting free product samples. Not only can I test a new product without breaking the bank but I can also bring these samplers with me wherever I go. These products are so small, you can just throw it on top of the pile of clothes that you pack for your trip. I am so happy to share another product that works well on my sensitive skin, it is from a baby brand called Mustela Hydra Bebe Facial Cream. 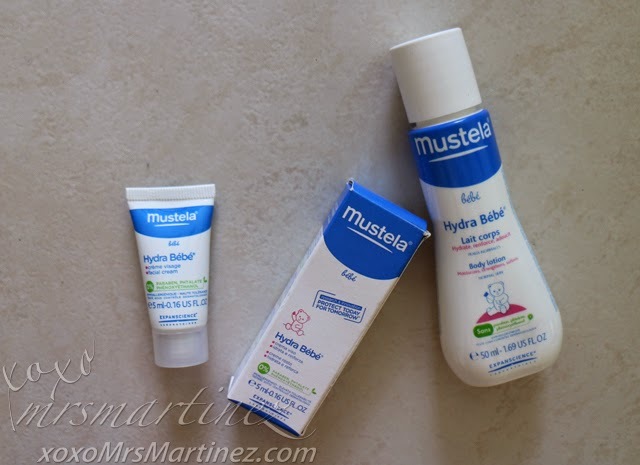 When I started to experience itchiness and redness, I looked at all the beauty products lying around my room, I figured that since Mustela Hydra Bebe is made especially for babies, it would be safe enough for me to use, right? But the question is did it work? Yes I applied it daily morning and night. It kept my skin hydrated and kept the redness out. 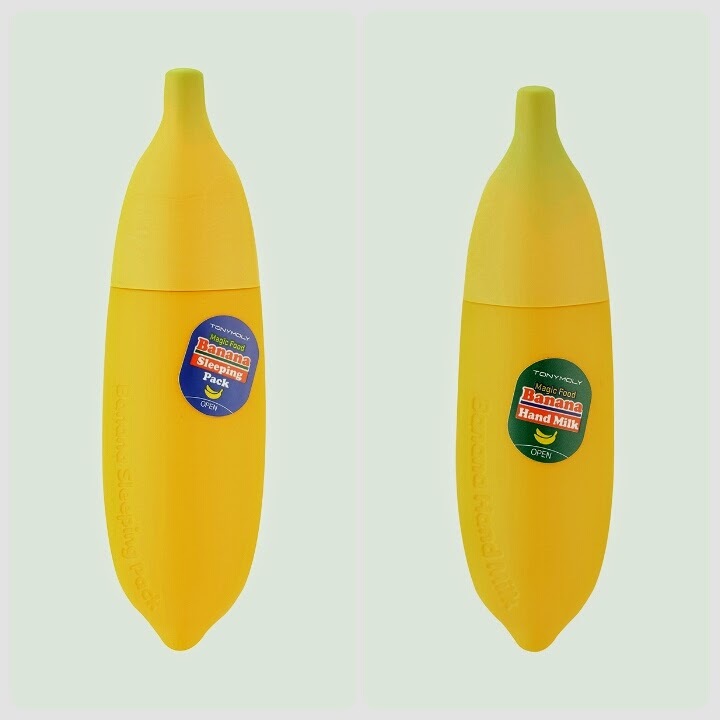 Tony Moly Magic Food Banana Sleeping Pack renews your skin while you sleep so you can wake up the next day with moisturized and glowing skin. Tony Moly Magic Food Banana Hand Milk contains Banana Extracts and Milk Proteins which soften rough and dry skin. I always keep a hand cream inside my bag. 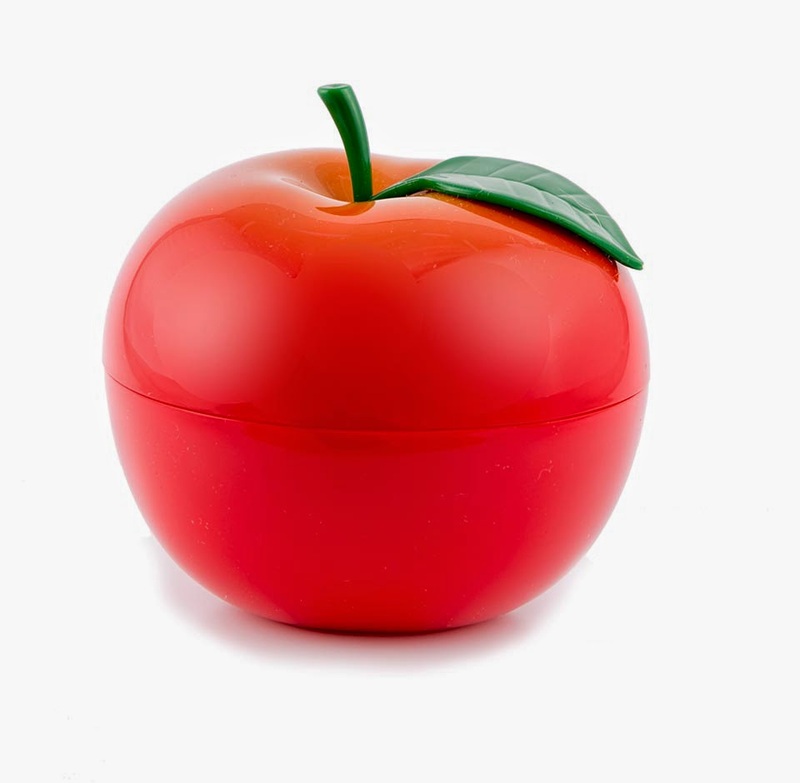 This Red Apple Hand Cream is just the perfect size, not too tiny that it will get lost inside my bag and not too big that it will take a lot of space. 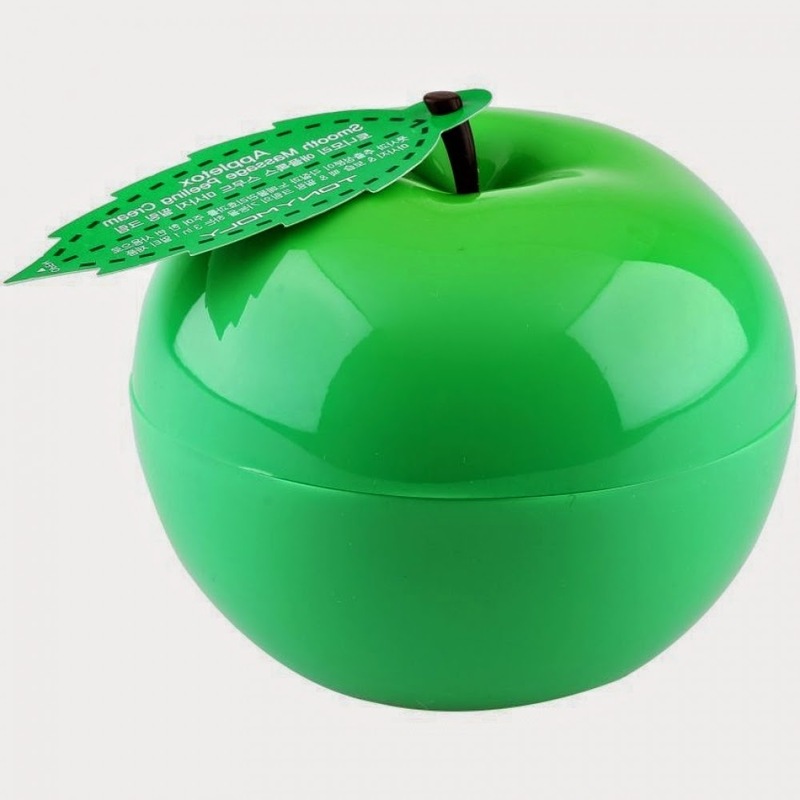 Reveal healthy and radiant skin this summer with Appletox Smooth Massage Peeling Cream. This peeling cream is packed with Green Apple Extracts, Papaya Extracts, Alpha Hydroxy Acids and Hyaluronic Acids that moisturize and gently remove excess keratin from skin. Aquaporin Sherbet Cleanser is a special oil-based cleanser with a sherbet-like consistency. 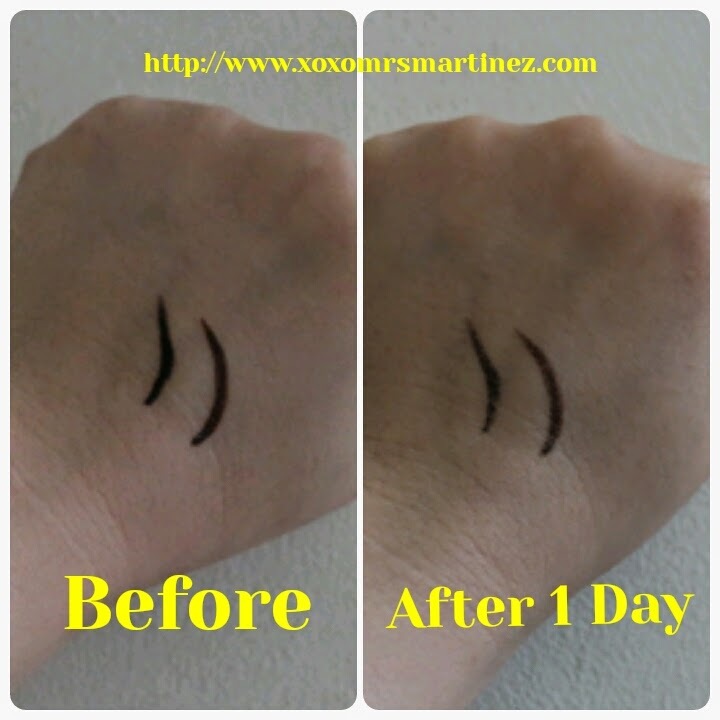 It removes stubborn makeup, minus the mess of oil cleanser. It contains Willow Water from the lake, Chlorella from the river, and Plankton and Spirulina from the ocean. Finally, I was able to flaunt a fancy black and gold Lulu DK Tattoos last week. 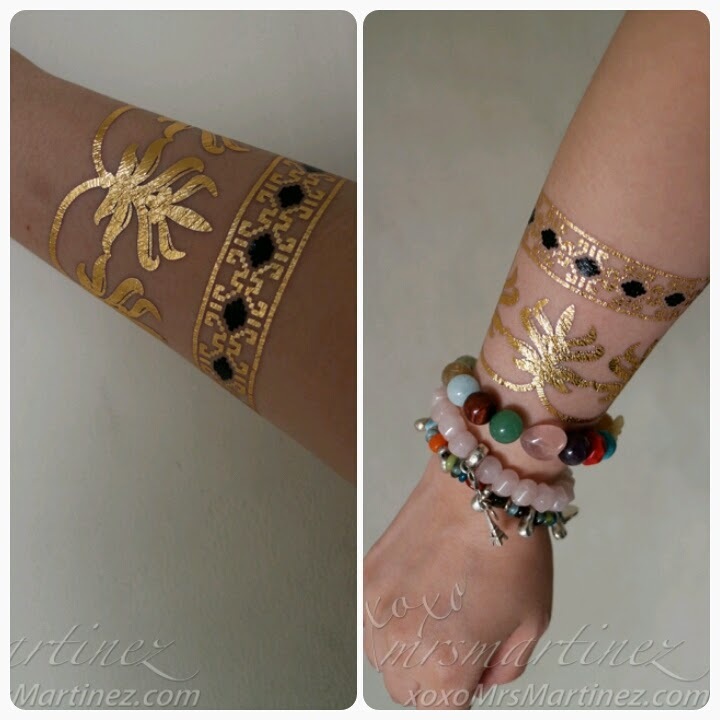 This jewelry-inspired temporary tattoo designed by NY printmaster, Lulu deKwiatkowski is the latest trend to hit Manila! People immediately noticed my tattoos and everybody loved it! Price per packet inclusive of 2 sheets starts at Php 1,200. The Best Ever K-Palette Real Lasting Eyeliner 24h WP is available in all Beauty Bar branches. Also available in Rustan's The Beauty Source- ATC, Shangri-la & Makati and soon in selected Watsons branches. 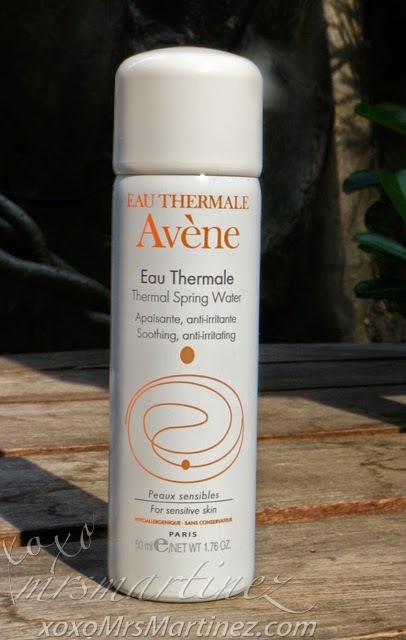 Eau Thermale Avène Thermal Spring Water is now available in select Mercury Drug and Watsons outlets. Available in 50mL (Php 525), 150mL (Php 830) and 300mL (Php 1,050). For more information on Tony Moly products, visit www.tonymoly.ph or connect with them @tonymolyph. Lulu deKwiatkowski Tattoo is available at Common Thread, Aura Atheletica, All Flip-Flops Boracay and Beauty Bar.